Congratulations to ABC For Kids and all involved in the program Giggle & Hoot, which has won gold at the Promax Awards in New York for Best Music Video or Short Subject. 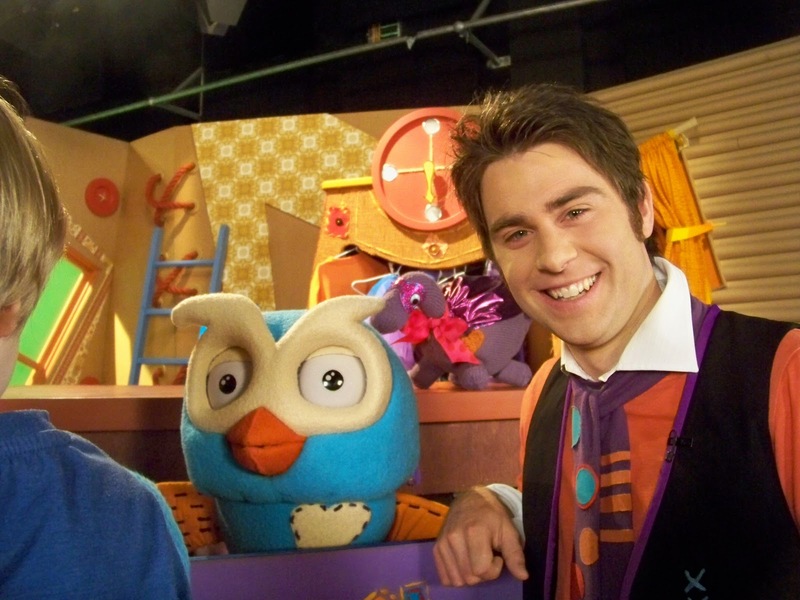 Featuring beebox mgmt's very own James Rees as Jimmy Giggle, Giggle & Hoot continues to delight preschoolers around Australia. Ask any parent...Giggle & Hoot is where it's at these days. For your chance to meet the man himself, Jimmy Giggle will be meeting fans and signing merchandise this Saturday 9th July from 11AM at Westfield Shoppingtown in North Lakes, Brisbane. And to check out the gold award-winning animation, just follow this here link.